Dreaming of whiter teeth then we can help you. From tooth whitening, to porcelain veneers, to tooth coloured restorations and porcelain crowns. We are an amalgam free practice and can remove old, damaged or leaking amalgam fillings with a tooth coloured alternative that is tailored to your financial circumstances. If you need an emergency appointment give us a call on 6265 2009 and we will try our best to see you on the day. If no appointments are available, we will place your name on our standby list and call you as soon as one becomes available. Dentists of Tasmania pride themselves in their work with children both in preventative and restorative dentistry as well as diagnosing orthodontic issues earlier on. Our atmosphere is relaxed, welcoming and fun; and our staffs are gentle. We work hard to put both you and your children at ease. We provide the highest quality oral treatment available with an emphasis on first-rate customer care. 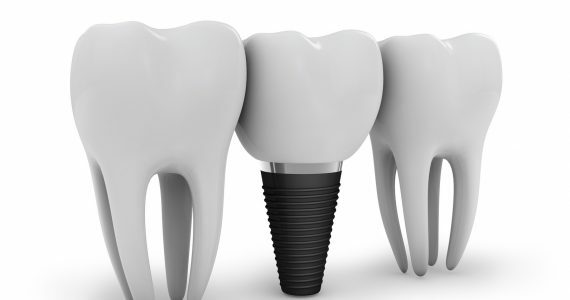 You can be sure when you come to us that you’ll be dealing with experienced, down to earth professionals that will find a solution to any dental issue. Dental care is extremely important when it comes to your health and wellbeing. You may not realise it, but your mouth can reflect things happening in the rest of your body and vice versa. Many illnesses can make your immune system more vulnerable and increase risk of ailments such as gum infections and tooth decay. Certain diseases like diabetes have unique interactions with your oral health and some illnesses and cancers manifest symptoms in the mouth. As with many other parts of the body, oral infections can pose serious health risks if left untreated and can spread complications to major organs. 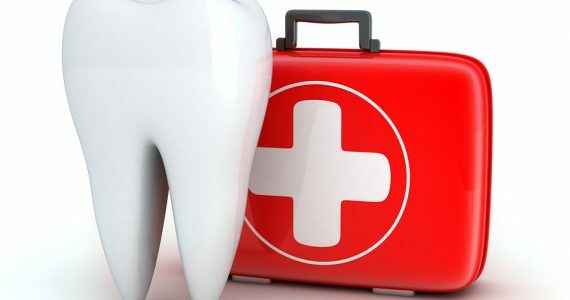 In the event that you need any urgent care, contact our emergency dentists quickly to avoid any further risk to your health. 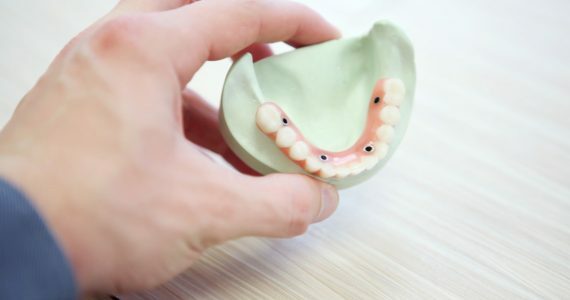 Through a new partnership with Total Denture Care Clinics we offer comprehensive services for new dentures and repairs in Hobart as part of our normal dental service. A prosthetist from the clinic will be able to visit you either at our consulting rooms or at any of their five clinics around Hobart. Dentists of Tasmania provide reliable dental treatment that you can trust on a regular basis to keep you healthy and looking great. Our friendly team takes genuine care of each and every customer and strives to give you the best possible outcome while keeping you smiling at the end of the day. It’s quick and easy to use our online booking system where you can see availability and choose a date and time. If you’d prefer to speak with us in person, please don’t hesitate to call on 6265 2009 or email reception@dentistsoftas.com.au.